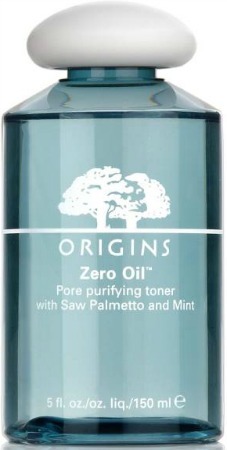 I’ve used Origins products for years, and had never tried the Zero Oil™ products (with the exception of Super Spot Remover) until now. The active ingredient in the products in the Zero Oil™ skin care range is Saw Palmetto; shown to be effective in controlling oil production, helping to prevent breakouts and clogged pores. 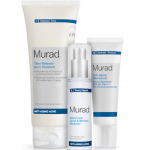 There is also cooling Mint and pore-minimizing Salicylic Acid. 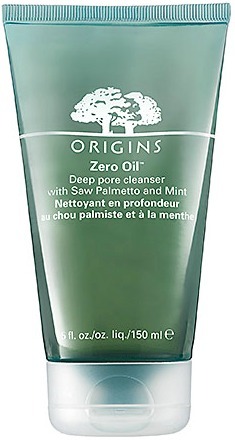 The Zero Oil™ Deep Pore Cleanser is refreshing and gentle as it foams away impurities in the skin. My skin feels super clean after using it, and not dry or stripped. I’ve experienced no sensitivity or reactions with the cleanser. It thoroughly removes makeup, and can be used in the am and pm. I honestly would keep using this cleanser, regardless of the season. Zero Oil™ Pore Purifying Toner is the next step in the regimen. I generally don’t use toners on a daily basis, but again, really liked this one. It’s cooling and leaves skin with a matte, no-shine finish. I didn’t notice a significant reduction in pore size, but that isn’t an issue I see on a regular basis. I can say that I didn’t have any sensitivity or reaction to this toner. 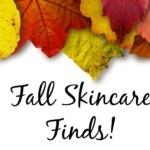 Zero Oil™ Oil-Free Moisture Lotion is a lightweight lotion that can be used am or pm. It hydrates skin, leaving a matte finish. It does appear to have a more substantial, lingering minty scent than the other Zero Oil™ products, but I didn’t experience any breakouts or sensitivity in using this moisturizer. 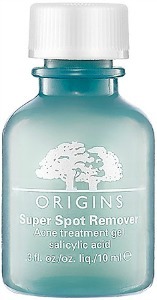 Super Spot Remover is a product I’ve had in my beauty arsenal forever. I rarely get breakouts, but when I do, it’s Super Spot Remover to the rescue. Just a dab of Super Spot Remover will heal and treat a breakout or random zit fast. I like that it doesn’t make skin flake or irritate it more than it already is. I apply a dot of this the minute I feel a breakout coming and in most instances, it nips it in the bud. 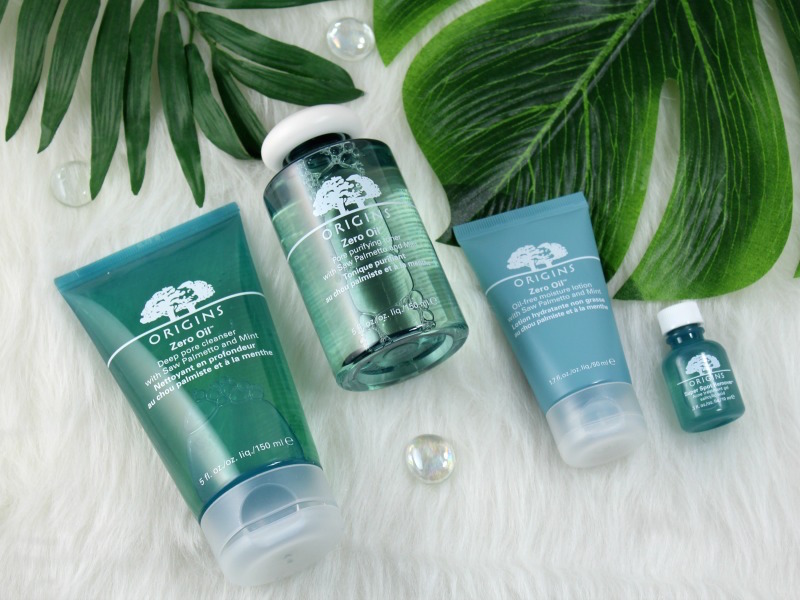 The Origins Zero Oil™ Collection is primarily for those with oily skin, but combination skin and normal-oily skins can also use it. 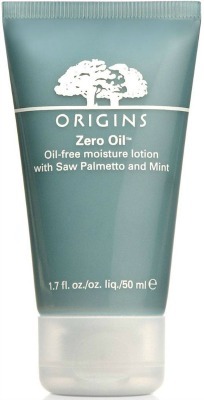 You can find the Zero Oil™ products in department stores like Nordstrom, Sephora and ULTA, as well as in freestanding Origins stores and origins.com. 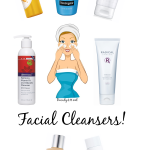 Have you tried any of this skin-savers? 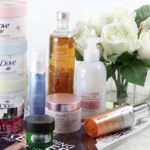 Thank you for sharing such an ultimate skincare collection of Origins, Zero Oil™ Collection, such as toner, moisturizer, spot remover, cleanser etc. 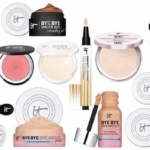 It looks like great all in one collection of skin care products. I will definitely give it try.